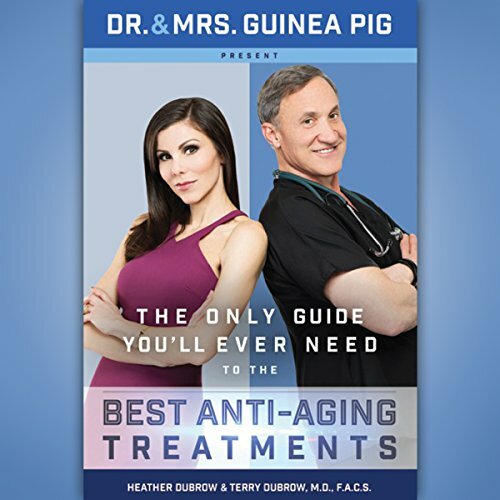 Showing results by narrator "Terry Dubrow MD FACS"
Anti-aging has become a multi-billion dollar industry, but do you know which products, procedures or treatments are really going to help you look (and feel!) younger? Rest assured, the days of painful procedures that promised you the fountain of youth, cost a fortune, and then - surprise! - didn't work, are gone. There are treatments available that can halt, and in some cases, even reverse the aging process.